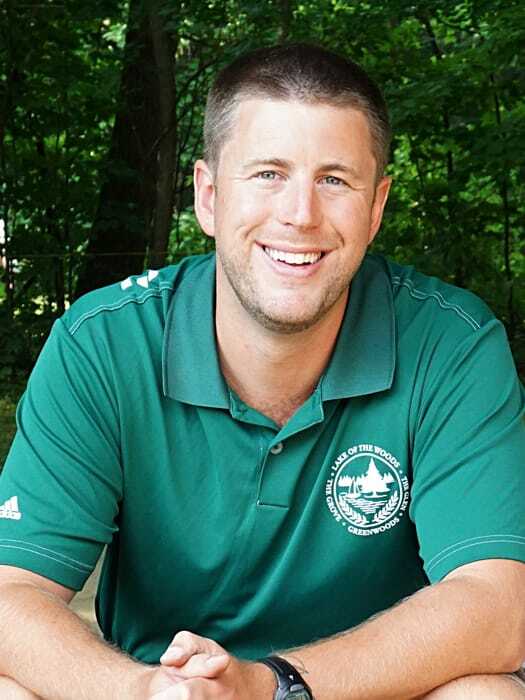 Tom started at Greenwoods in 2006 as a counselor and swim instructor and has held a number of leadership positions at camp. Tom is the Campus Director at our boy’s 4 and 8 week campus. He graduated in 2007 with an honors degree in sport and exercise science from Cardiff Metropolitan University in England. Tom is an avid traveler and has visited 29 countries, 22 states and currently resides in Nashville, Tennessee with his wife Jenny and their children.